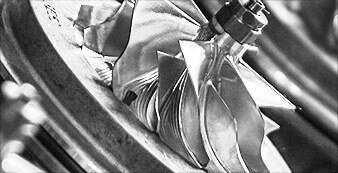 Extend service life with a genuine upgrade turbocharger from Garrett. 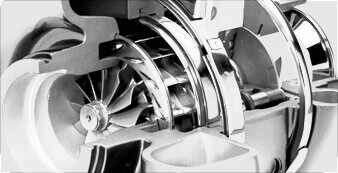 This turbo replaces the previous part and can help to boost in-service life by up to 300%. 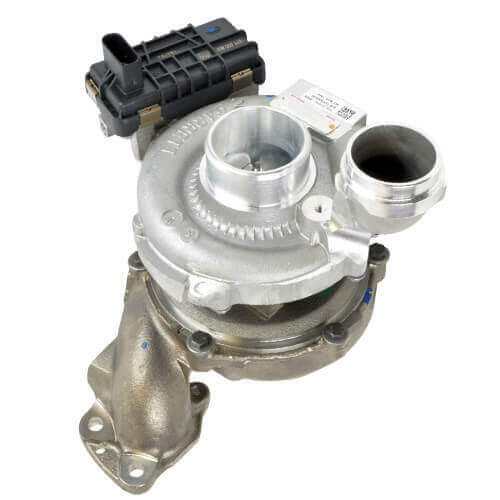 This new turbocharger fits 2005+ Mercedes / Dodge and Freightliner 3.0L OM642 Engines. 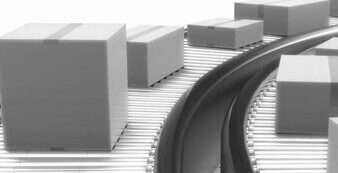 Diesel USA's complete all makes product offering allows us to service everything from passenger cars and commercial vehicles, to industrial, locomotive and marine applications. Extend your vehicle in-service life by upgrading today. 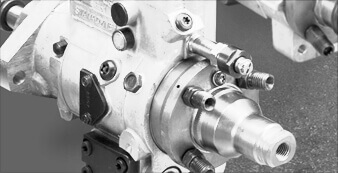 The original turbocharger used on this application uses a “casting-type” compressor wheel in a Garrett® brand GT-20 model.The NEW Garrett® direct fit for Mercedes/Dodge/Freightliner genuine turbocharger upgrade boasts a machined-from-solid “Billet” compressor wheel. This wheel can increase in-service life by up to 300% from the original wheel design and may reduce service costs and downtime for Sprinter Van users. If your vehicle usage and experience has shown a less than two year turbocharger life due to compressor wheel failure, this upgrade is right for you.